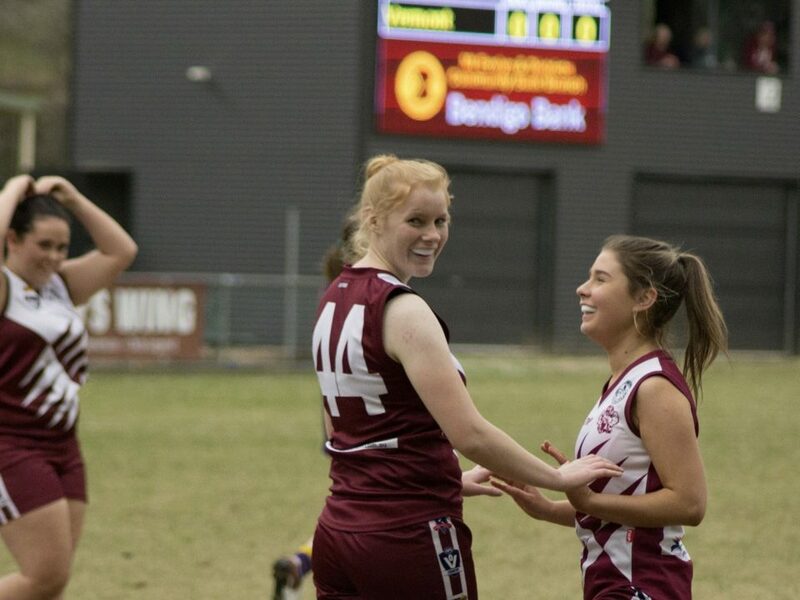 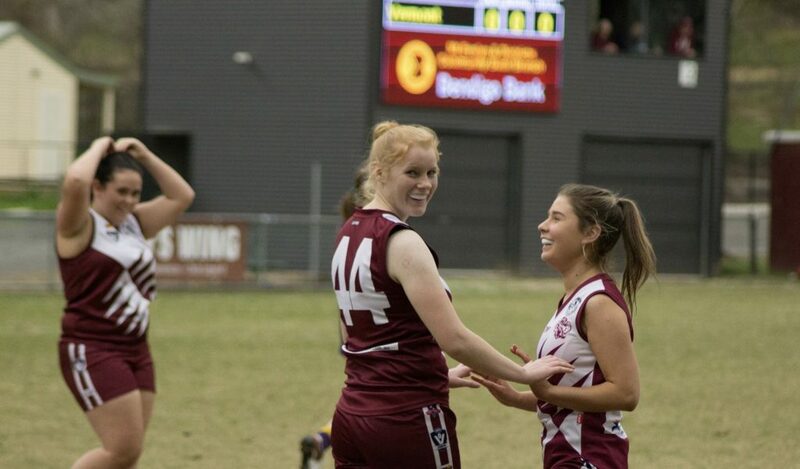 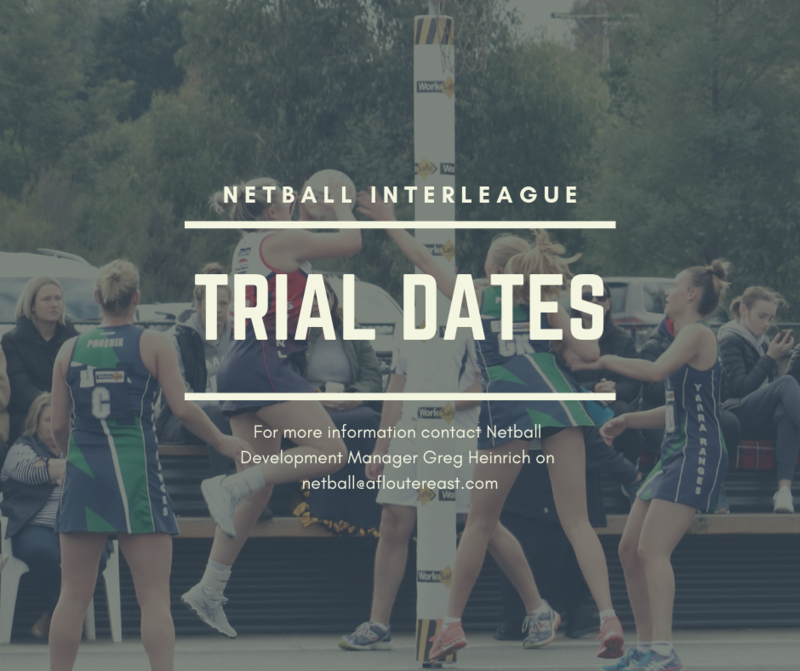 Senior Interleague trial dates have been confirmed. 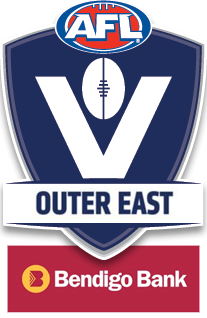 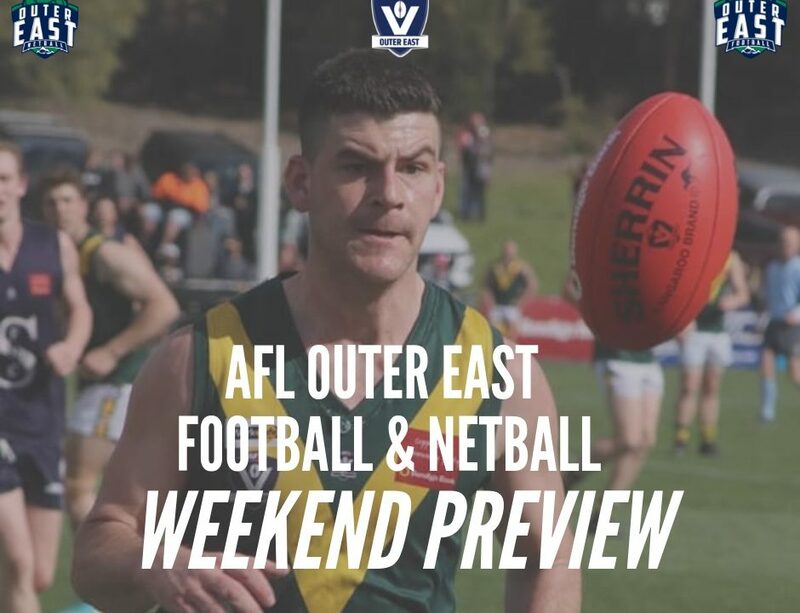 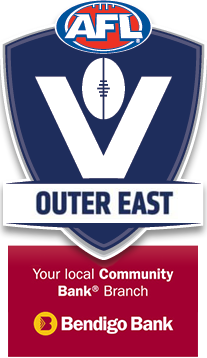 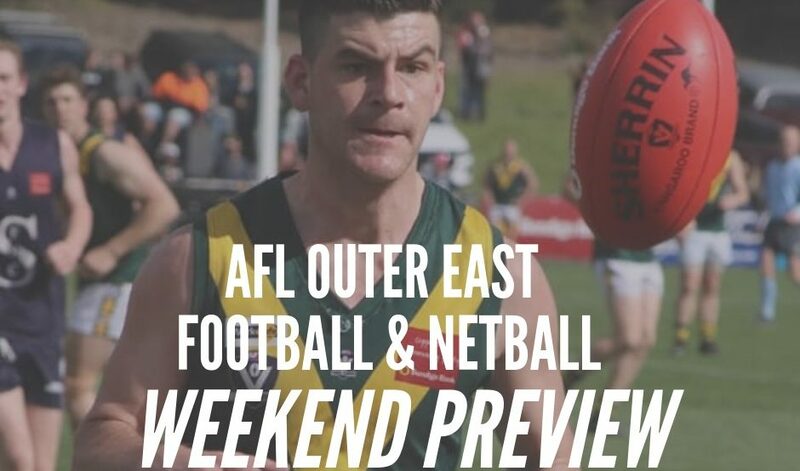 AFL Outer East will be taking an Open and 17 Under team away to Bendigo to compete in the Interleague round this year on the 18th of May. 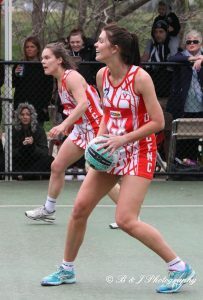 The Open team will also be competing in the Association Championships however this team will be made up of the best players that fall in the 23 Under category in order to support the development and growth of the League. 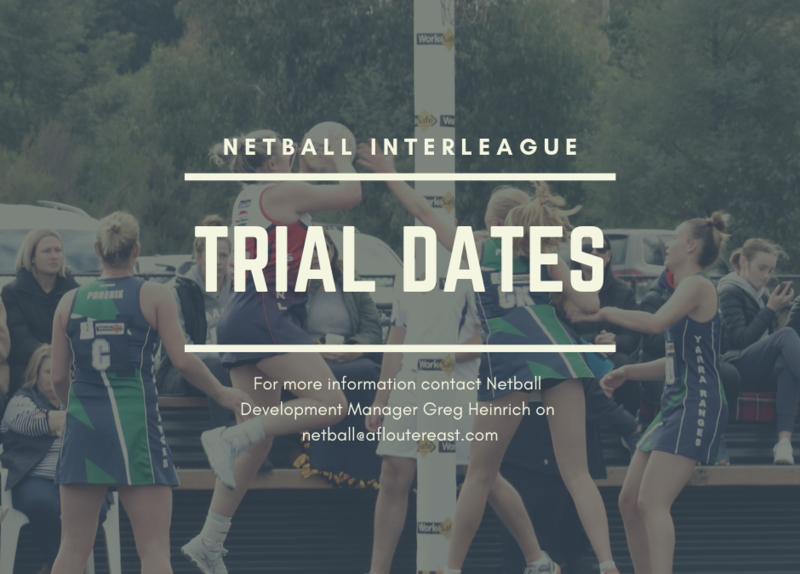 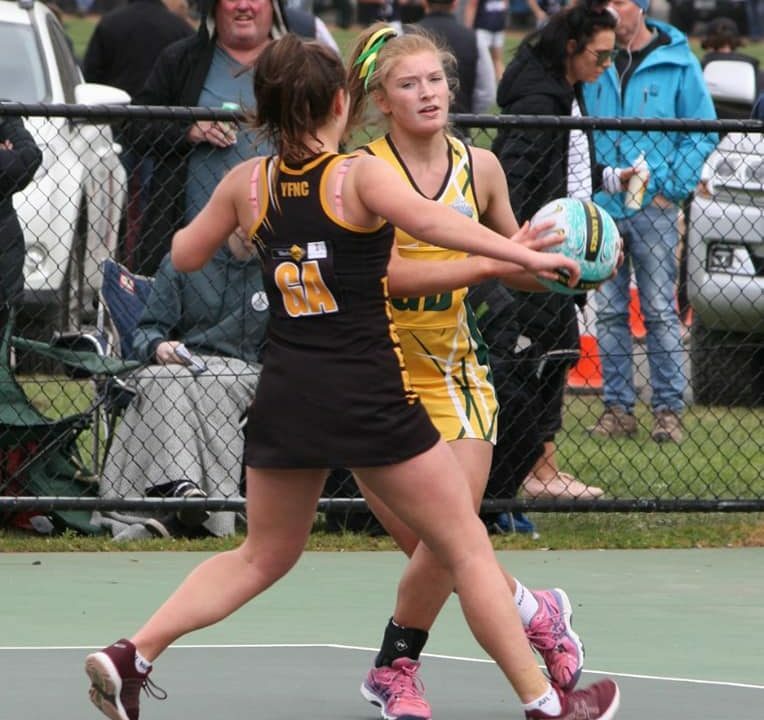 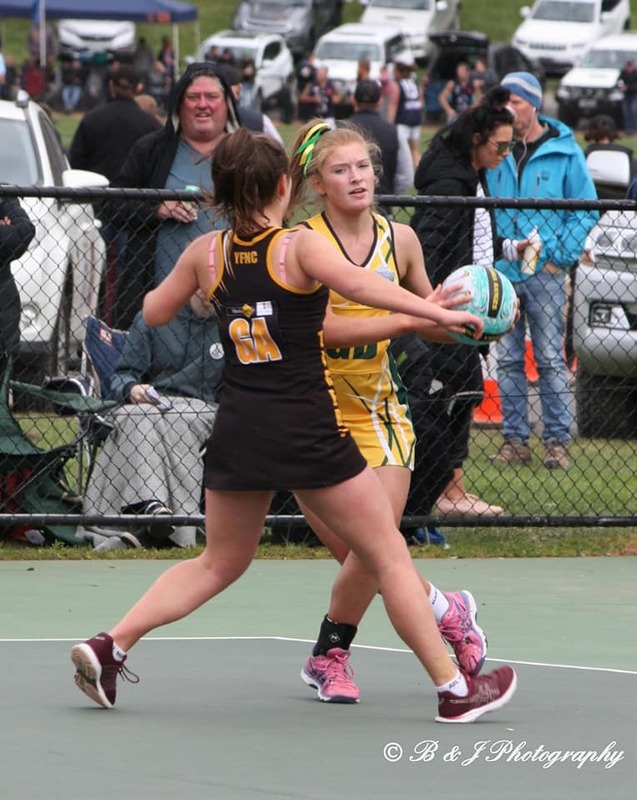 If you have any questions please do not hesitate to contact our Netball Development Manager – Greg Heinrich.